So you think they are spring plants? They bloom in spring but RIGHT NOW in fall is the best time to plant them. 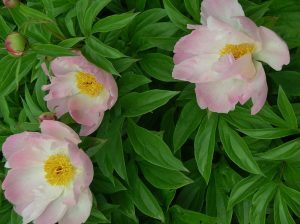 If you’re dreaming of spring, we’ve got great peony values. Bare root, dug FRESH when you order. 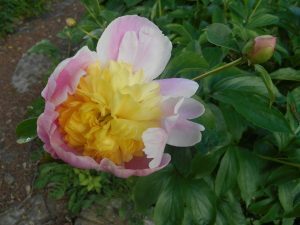 Each peony has at least two eyes.